Book a free appointment now! 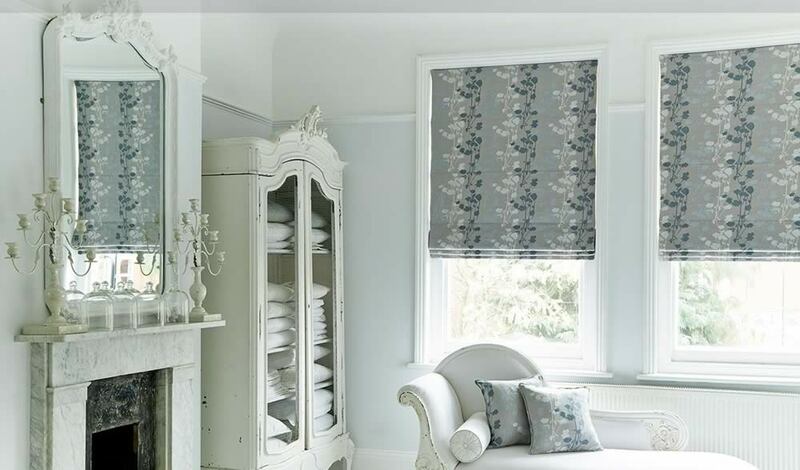 Urbane Blinds bring you a range of beautiful made to measure blinds by Hillarys - the UK's most popular window blind retailer. When you buy Blinds from Hillarys you can be sure of a first class product at a great price - that's why they're number one! Having spent 35 years in the business, it's not just the quality and variety on offer that makes Hillarys the leading made to measure blind company; the whole service makes the entire experience easy and enjoyable from start to finish. Book a free appointment and a friendly Hillarys advisor will visit you at home, at your convenience, to show you a fantastic selection of made to measue window blinds. They'll answer any questions you might have so you can make the right decision about your custom blinds. With almost 1,000 styles and fabrics to choose from Hillarys offer a virtually unbeatable range of gorgeous window blinds fit to grace any room in any home. Take our word for it, we're absolutely certain you won't be disappointed. For a free blind consultation book online or call 0800 916 7766.